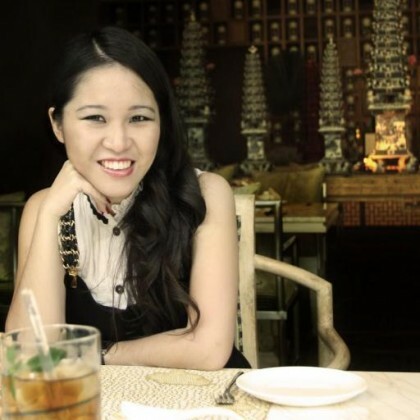 23 years of experiences in F&B Production with International 5 Star Hotels such as Raffles Phnompenh, Raffles Canouan, MGM Grand Las Vegas, Banyan Tree Bangkok and Banyan Tree Bali. I always enjoy and push myself to the end of my limit to post very high culinary standard, passionate about the food, and attention to detail. I achieved many award and medal from many kind of food competition. I had been part of pre-opening team from many successful hotels and resorts such as Le royal Hotel by Raffles, and Banyan Tree Ungasan Bali. Being part of pre-opening team I have solid experiences on seting up a new operational concept, developing SOP, budgeting, associate recruitment, associate training and monitoring standard quality. 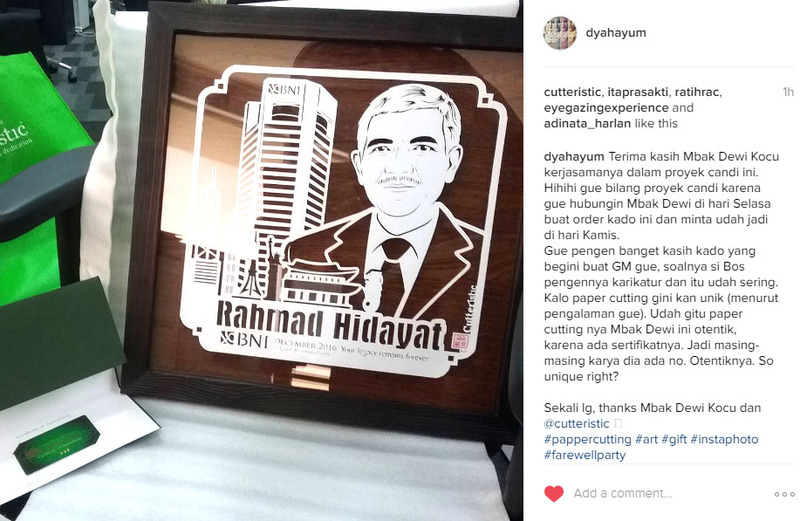 Paper cutting art Indonesia for birthday gift, handmade cutting using cutter on carton. A perfect unique, special and exclusive gift for best friend, husband, father, grandfather, uncle, boss, manager, colleague on his special ocassion such as: birthday, wedding, anniversary, farewell, pension. Paper cutting which will be inserted in double glass wood frame for table or wall hanging display.